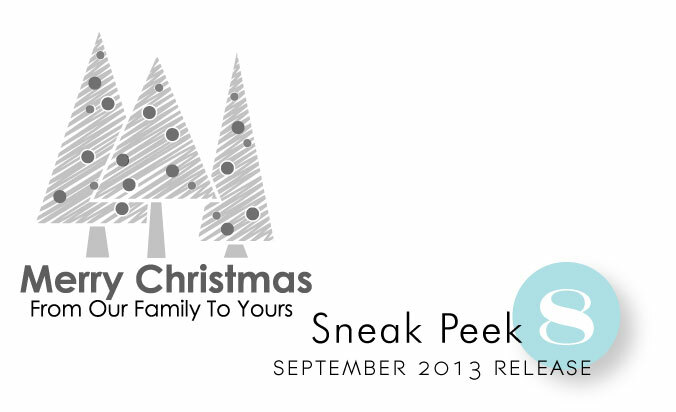 Just a few more peeks to share with you today! There are just so many incredible things coming with this release! This new holiday set from Maile Belles has just the perfect balance of classic and modern style. You will love the clean lines of both the images and fonts, not to mention all of the colorful two-step stamping possibilities. Maile has also designed a new sentiment set that features several different ampersands. The ampersands vary in size and style and can be paired up with several different phrase and words to keep you covered year round! The ampersands are tickling! Looking forward to seeing each one! (Dies too, I hope I hope!) Great clean look with the trees! I really like the looks of the trees. They would make a great addition to any card. These are a hit with me. Love those trees. Ohhhh I’m really likin’ that sentiment image! These both look like they may be right up my alley. Can’t wait to really check them out. The ampersands set sounds intriguing. I love these graphic sets! They look so very fun! Love the ampersand idea – can’t wait to see the whole set! Love the Christmas sets! Need to get started on those cards pretty soon so glad they’re coming out this month! Thanks! Both these sets look very intriguing – can’t wait! A-W-E-S-O-M-E … can’t wait to see more! 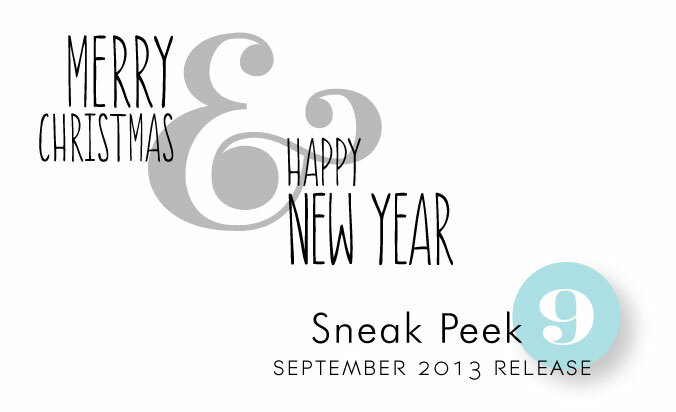 I am excited about the sentiment set and the holiday set as well! Thank goodness the full reveal is coming soon!!! I can’t wait to see more of the ampersand set! I love the clean look of the trees and am looking so forward to seeing more of everything we’ve been given sneaks of so far. Oh the trees look so pretty!!!! Awesome stamps – I need them all!! Each day the excitement builds– my list grows and I can’t wait till release day. I m always on the lookout for new Christmas themed stamps. Want to mention that your creative team is so talented. Excited about the ampersand set!! Still more wonderful additions to Christmas themed possibilities!!! Oh so awesome; can’t wait to see them in their complete array!!! I can see already that this release is going to be a budget breaker! HA! Lovin’ the looks of everything you’re sneak peeking!! Ampersands are trending so high right now. That set will be perfect! Love the super-sized ampersand. The sentiment with the trees is perfect for Christmas cards. Oooooo cant wait to see it all! This is exciting. Can we have a sneak peek everyday?